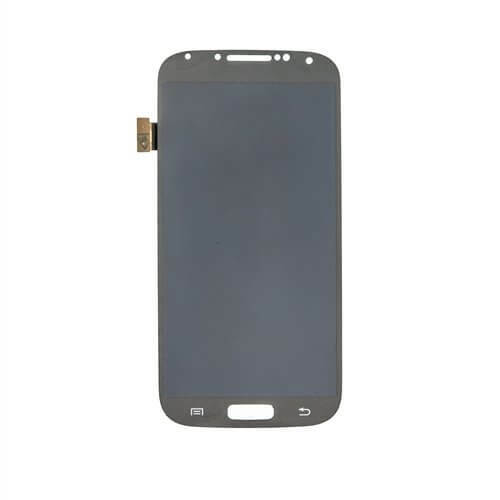 LCD Screen & Digitizer Assembly, Black, for Samsung Galaxy S4 I9500, No Frame No Logo. Requires removal and replacement of original frame. Experience with repair recommended. 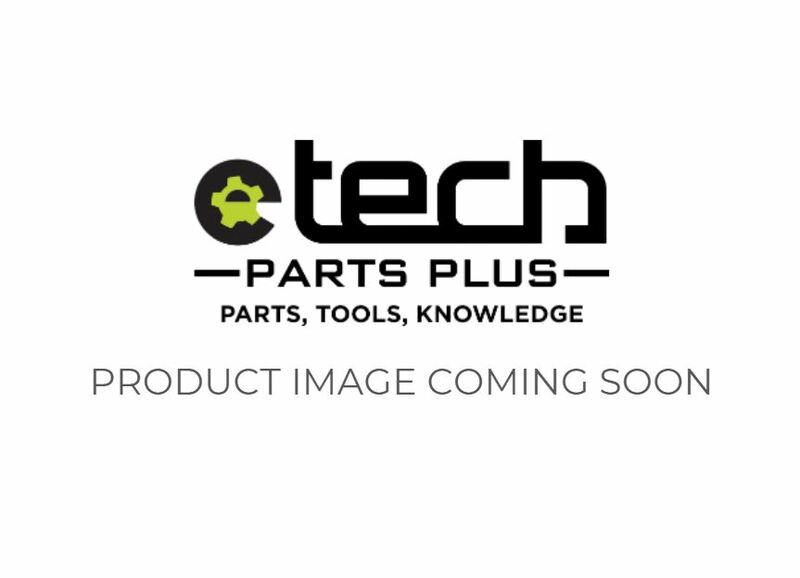 If you are in search of a replacement LCD screen and assembly for the Samsung Galaxy S4, look no further in eTech Parts. We offer high quality wholesale parts for Samsung phones and tablets.